Cuba remains a beautiful memory. 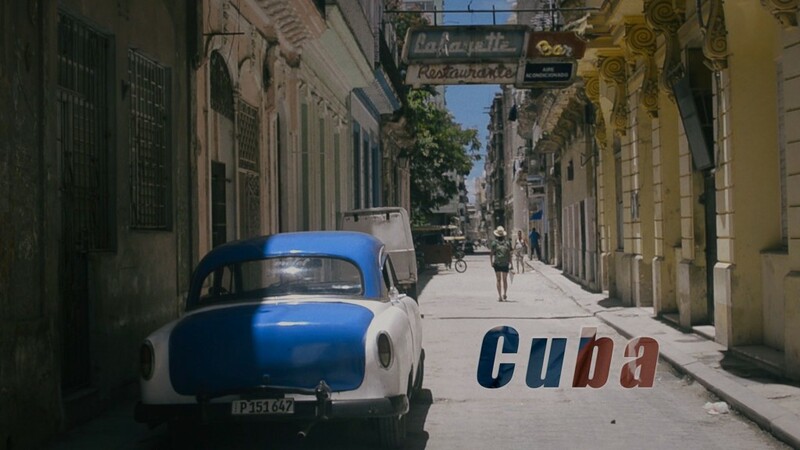 But my Cuban video footage was still waiting for me, teasing me to finally use it 🙂 After almost a year I finally got around to do what I dreamt of doing for a long time. After learning video editing programs like (Adobe premiere, speedgrade, audition…) I got to work. Long working hours didn’t bother me, since I felt like a kid playing with the toys again :). Time flies when you are having fun 🙂 My first video is born, it’s not Hollywood but I am proud to finally finish it.